The period from the summer solstice to the autumnal equinox; popularly and for most meteorological purposes, it is taken to include June through August in the Northern Hemisphere, and December through February in the Southern Hemisphere. 1. 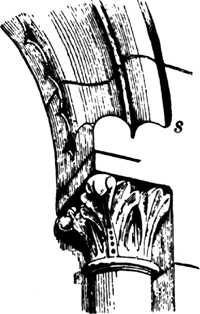 A horizontal beam supporting the ends of floor joists or resting on posts and supporting the wall above; also called a summertree. 2. Any large timber or beam which serves as a bearing surface. 3. The lintel of a door or window; a breastsummer. 4. 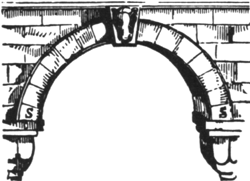 A stone laid on a column and serving as a support for construction above, as in the construction of an arch. String manipulation and pattern matching language by Klint & Sint at CWI in the late 1970s. It was recently used as the input and implementation language for the Dataflow Compiler Project at CWI.